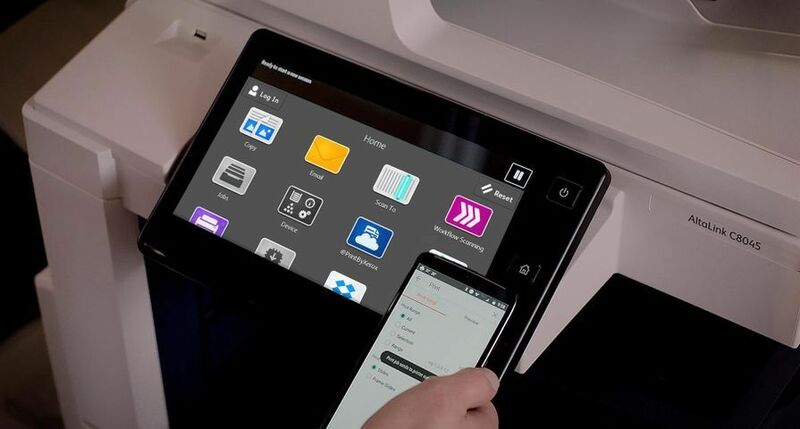 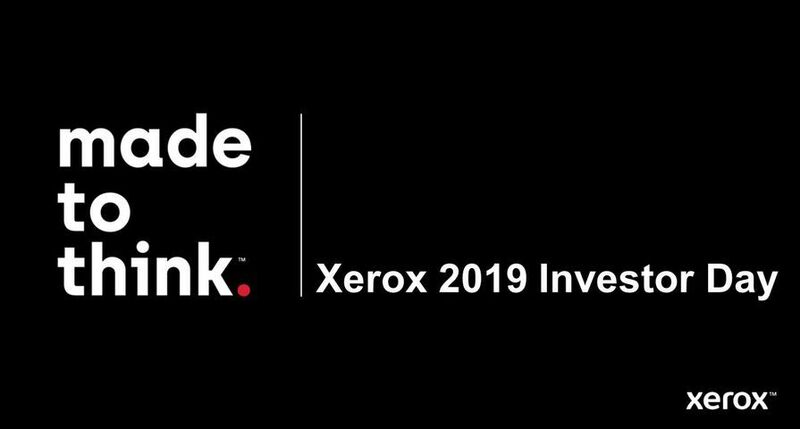 UXBRIDGE – Xerox today announced a new channel partnership with KPS Business Solutions Limited, making it Xerox’s first major authorised Partner for the supply and service of its multifunction products in the South East of England. 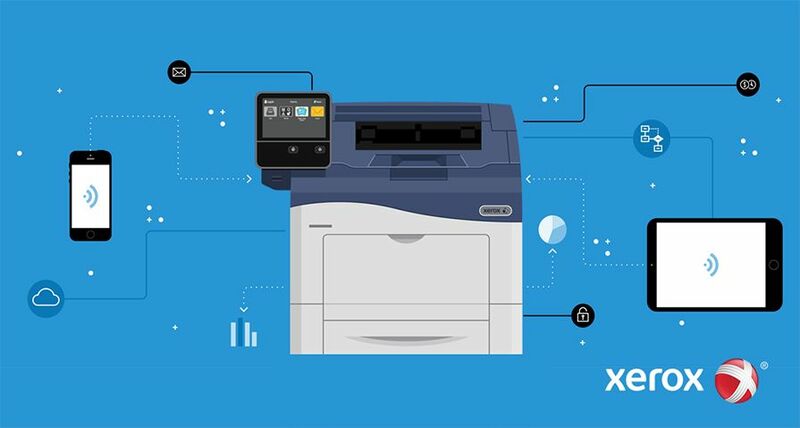 This appointment is the latest in a series of new channel partnerships that Xerox has announced recently. 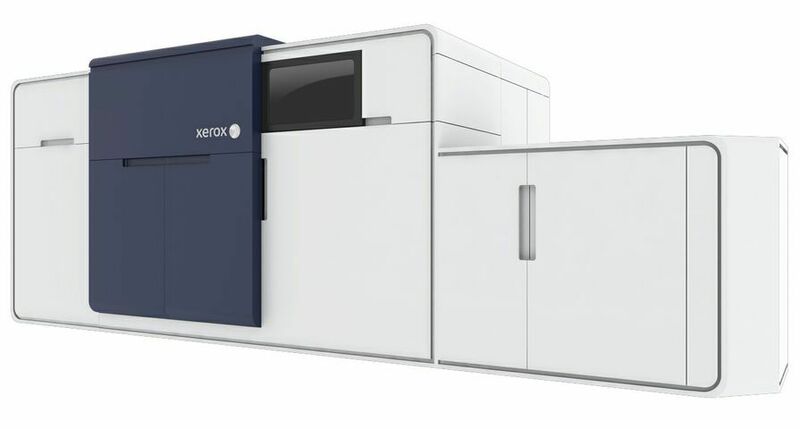 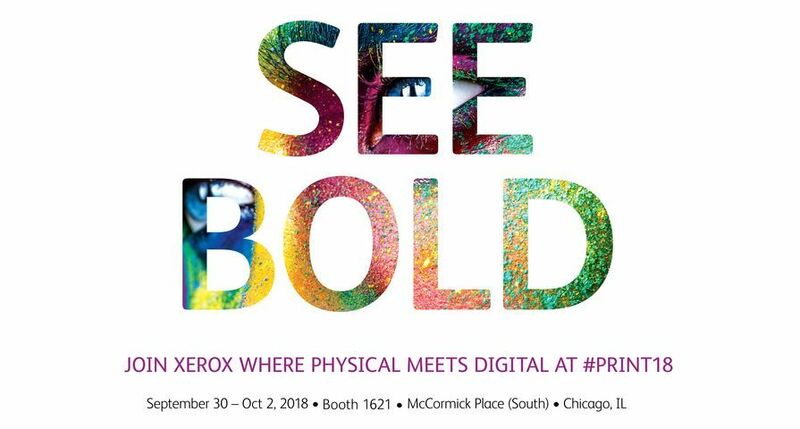 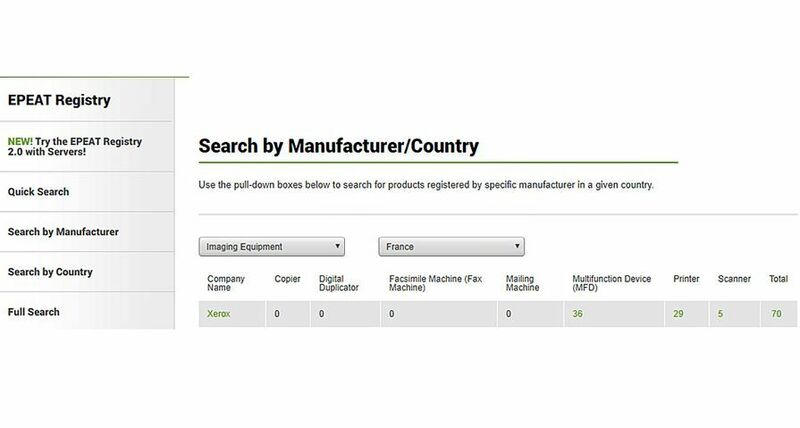 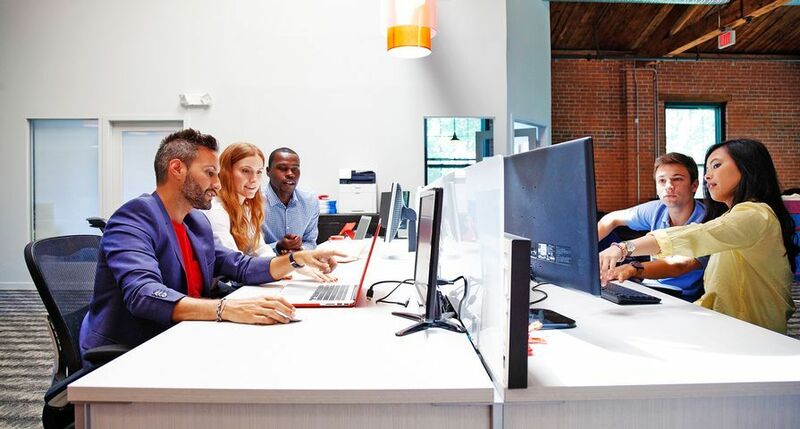 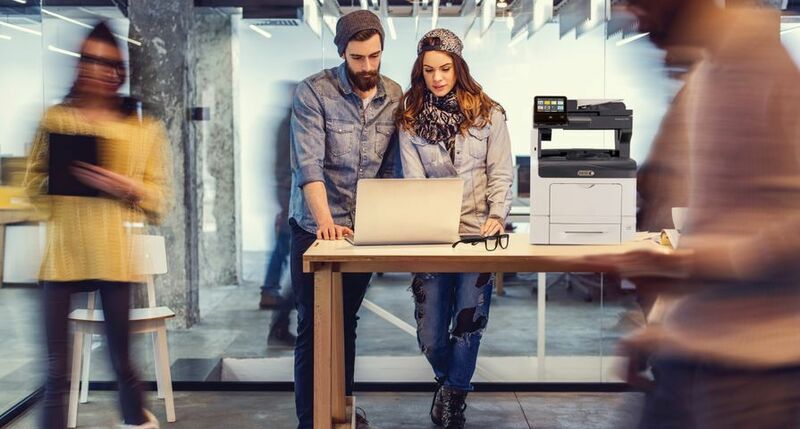 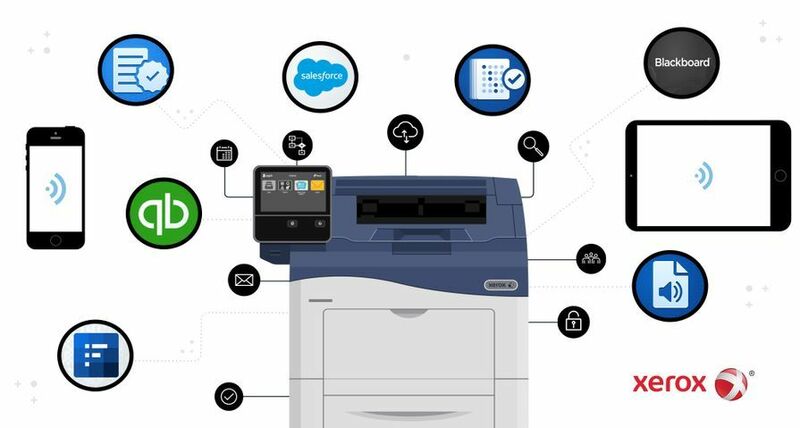 Under the terms of the agreement, KPS will supply and service the entire digital office range from Xerox, including Phaser printers through to the highly acclaimed DocuColor 242 series and Xerox 700 SRA3 digital presses.